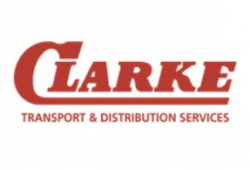 Clarke Transport is a family run business which is one of the one of the leading privately owned multi-service transport organisations in the UK. We’ve built our reputation on efficiency, trust and quality over many years. We operate over seven sites across the UK. Established in 1933 with over 500 employees and more than 250 vehicles we are now an industry-leading position, and we offer a broad range of delivery and warehouse solutions to many satisfied customers.